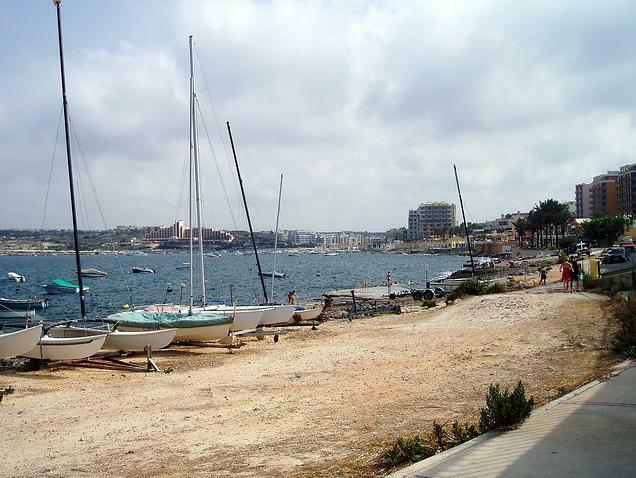 Qawra is a town in the north east of Malta which teams up with Bugibba to form St Paul’s Bay, one of the prettiest bays on the island. 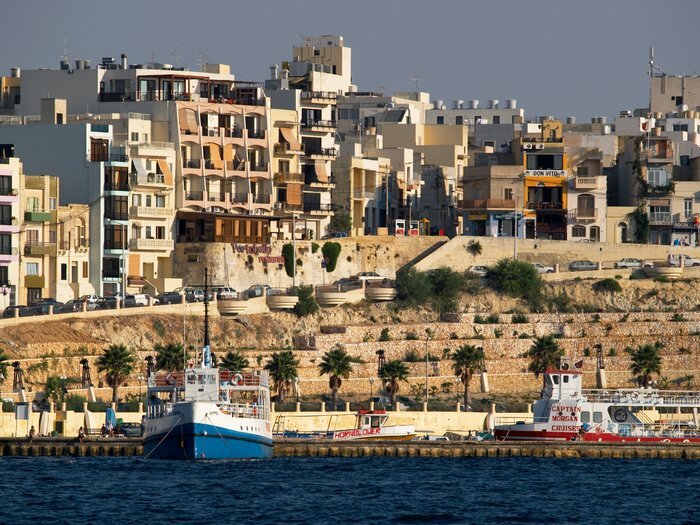 It is one of the most popular spots for tourists to stay in Malta and it’s location makes a great base to explore the rest of island. 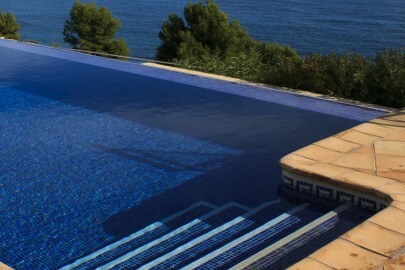 With fantastic views out over St Paul’s Bay and plenty to do on your doorstep, Qawra is a brilliant resort. 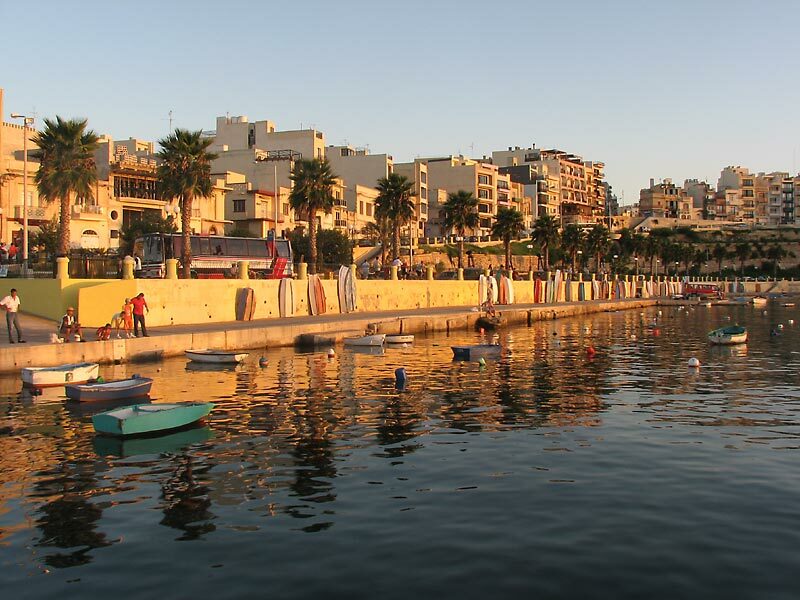 As part of St Paul’s Bay, one of the most popular activities in Qawra is beach time, with plenty of beautiful sands and character filled rocky beaches to choose from. Diving is a popular pastime in Qawra, with fantastic seas on your doorstep and plenty of dive shops to help you plan your trip. Nearby Bugibba has a range of watersports available to try, which you can intersperse with some relaxing on the huge rocks which characterise the area. 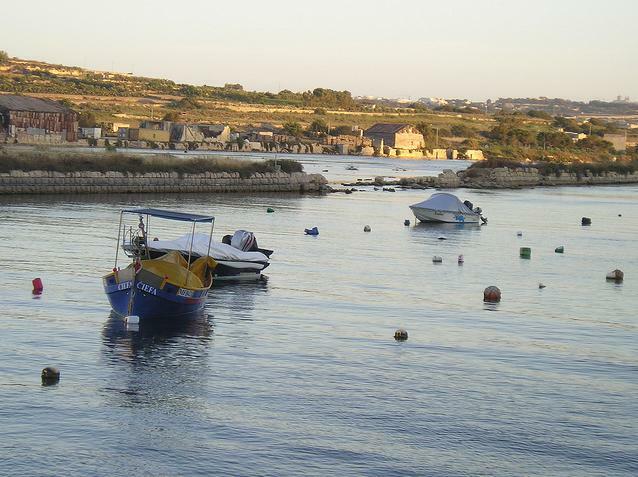 Qawra is a great place to go walking in Malta, with a wealth of stunning, rugged coastline to explore. Qawra and Bugibba are packed with bars and restaurants where tourists can go and have a quiet early evening drink or something a little more adventurous into the later hours! Qawra is well connected on the island and easy to get around using public transport or your own car. 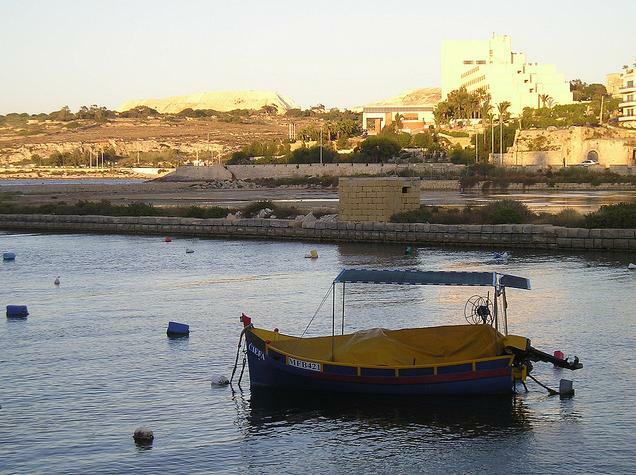 You can get there on a range of buses from Valletta, as well as those from Bugibba and Rabat. 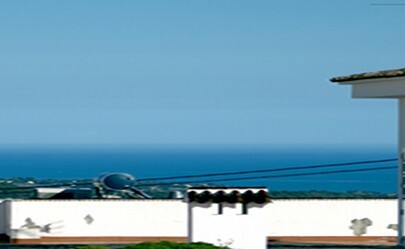 If you choose to rent a car and travel on your own steam then it’s also easy to find from the airport by heading for St Julians and taking the Salina Coast road up to Qawra. As it almost merges together with Bugibba and St Paul’s Bay, moving between the various places is very easy with it being such short distances.